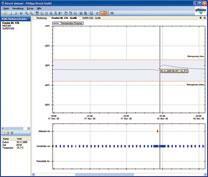 This is the easiest way to create software based temperature documentation. 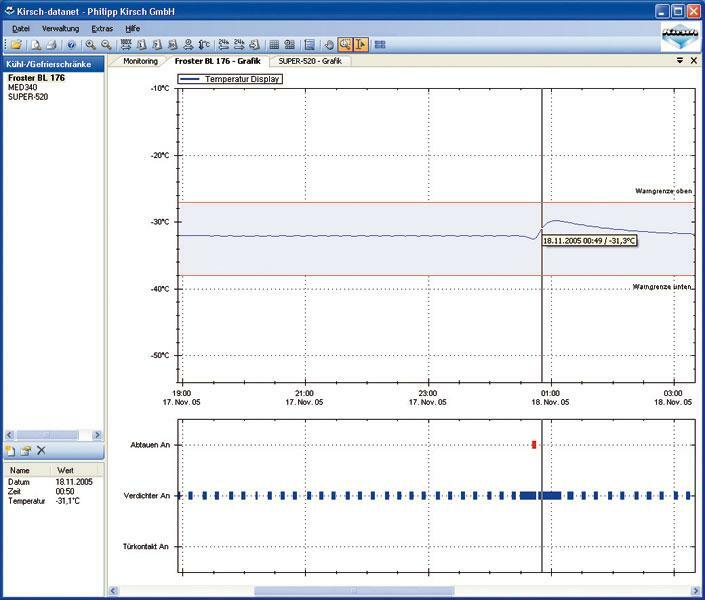 evaluation of the refrigerator/freezer with the KIRSCH-DATANET software package. 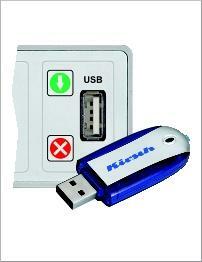 With this version a USB port in the control panel of a KIRSCH refrigerator or freezer is used to transfer data. The supplied USB stick is connected to the USB port on the cooling device. When the data transfer is completed a message appears in the display of the refrigerator or freezer. All data is being transferred to the PC via the USB stick. Monitoring is not supported with this version. The PC-KIT-STICK is only available for KIRSCH refrigerators and freezer (except for the models MED 85, MED 125, Froster MED 70, Froster LABEX 70 and LABO 85). If you wish to retrofit, models produced from July 2010 will recieve a new panel with a USB port. It might be necessary to replace the control board in older models. In this case fill in the form to contact us.